With the vast experience after serving the humanity for years, we have understood an important fact. There are several patients who wanted to have children and not able to have it in spite of spending lot of money in different fertility clinics. Though the modern science has developed a lot of methods for fertility care for both men and woman, still some patients are not able to see a child. Also there are a lot of others who are not able to afford for this modern care in fertility clinics. We at Bhadra homoeopathic forum has come out with a plan for people who are looking to have a child, enjoy a natural pregnancy and finally a homoeopathic assisted delivery. 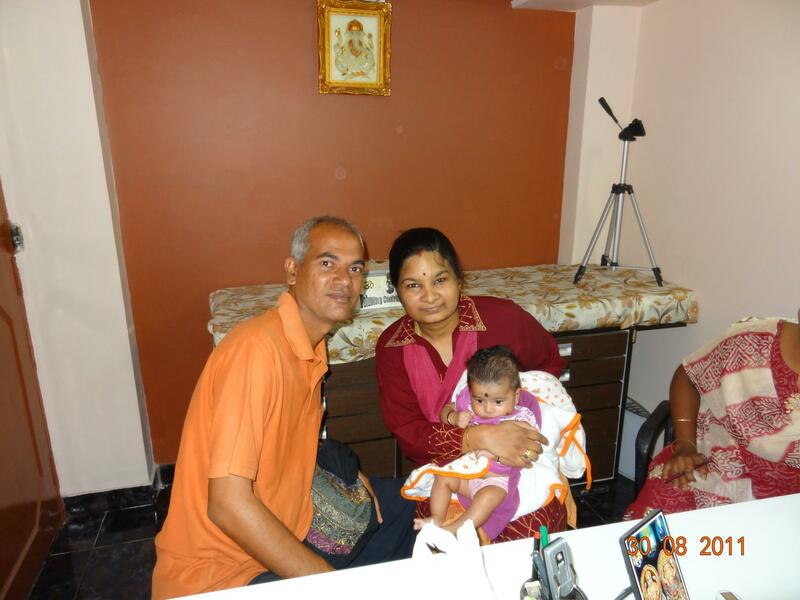 We have already helped several couples suffering from different problems to be blessed with homoeopathic children. Over and above we can help patients, who have no problems still not able to get child. Take an appointment today for having a baby. We not only help to get a pregnancy but also help to have a healthy homoeopathic baby, who is free from all types chronic disease and entire period of pregnancy will be a most enjoying experience for mother. Experience of delivery would be something never imaginable. Every mother who completed our care during pregnancy has acknowledged us that the delivery was painless, and also a great enjoyment of their life. Take an appointment today for a wonderful experience of pregnancy care .